It’s World Health Day. So, be sure to exercise! 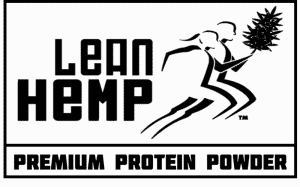 And to get the most out of your activity try these free protein powder samples from Lean Hemp. Hemp protein (NOT cannabis!) includes 21 amino acids, is high in fiber, and is an excellent weight-loss food! This superfood is also vegan-friendly and extremely hypoallergenic. Try this free sample today from Lean Hemp, and start feeling healthier!